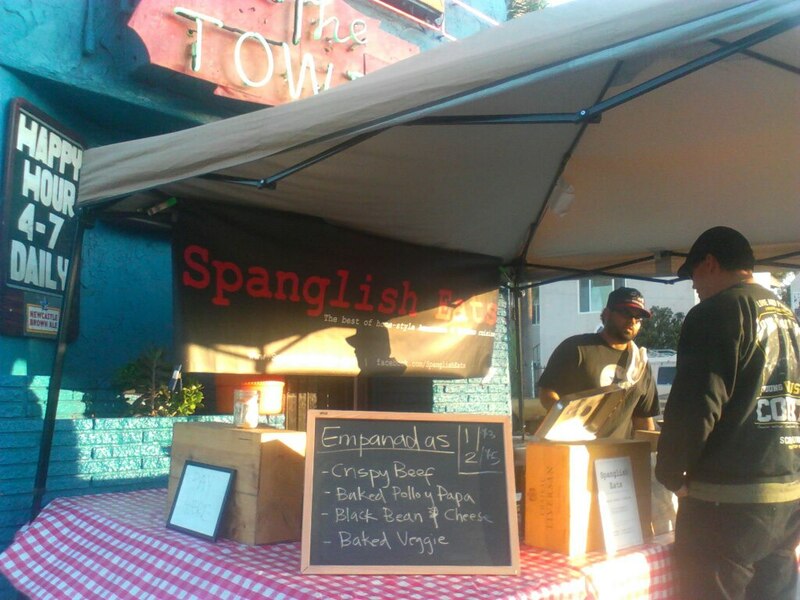 We love to be out in the community spreading our Spanglish Eats flavors to new and hungry fans. In addition to our weekly farmers market locations we’re always looking for fun new food vending opportunities at community events. So… got an event coming up that you’d like us to be at? Email us at SpanglishEats@gmail.com to get it on our calendar today.